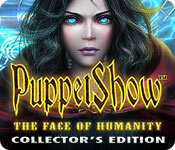 Download Mac PuppetShow: The Face of Humanity Collector's Edition Game Windows 7 Games! ERS Game Studios presents another installment in the best-selling PuppetShow series! 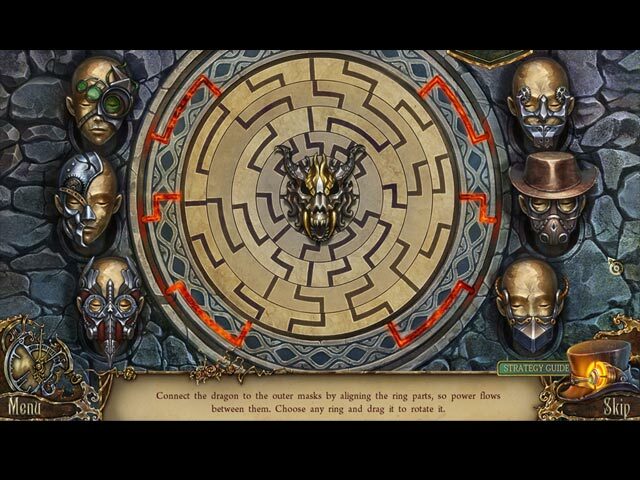 The city of Saltsbruck is restless, as its citizens are being laid off, replaced with life-like puppets. But when several people are murdered and the mayor's daughter, Agnes, goes missing, the town panics and closes up! Nothing is certain when you don't know if you're dealing with humans or their puppet creations. Can you uncover who or what is causing the deadly accidents in the city and rescue the mayor's daughter in time? 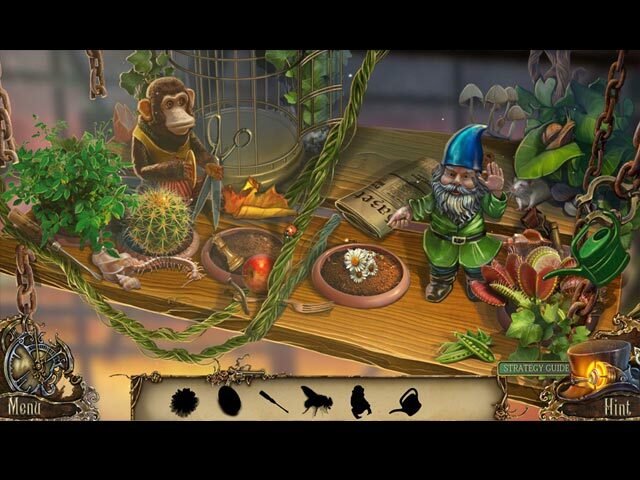 Solving puzzles and finding hidden objects will help lead you to the truth. Solve the mystery and find out whose heart is truly as cold as porcelain!